‘White Man In Hammersmith Palais’ took place on the 5 June 1977. 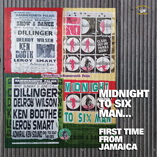 (all the first time from Jamaica) and Ken Boothe. 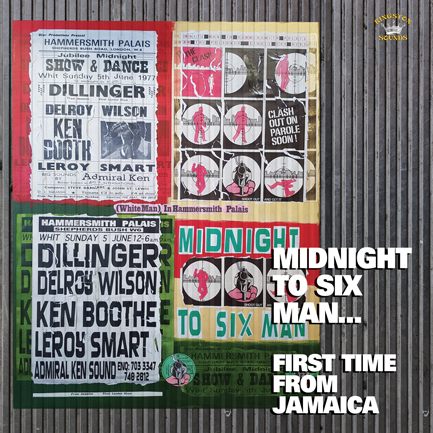 ``Ken Boothe for U.K.
”I’m the Whiteman in the Palais… Just looking for fun’’. used text to announce its line-up for that evenings proformance. tied this release to the 40th Anniversary of the songs release. him and their relevance to those times. by these artists , most of which you would have heard that night. have to send a man with a van round to pick it up’. Hope You enjoy the set….